Changes in ecosystems that happen over years can often go unnoticed. That is why long-term research is important in restoring and managing the Florida Everglades and other vulnerable ecosystems, according to a new Florida International University study. 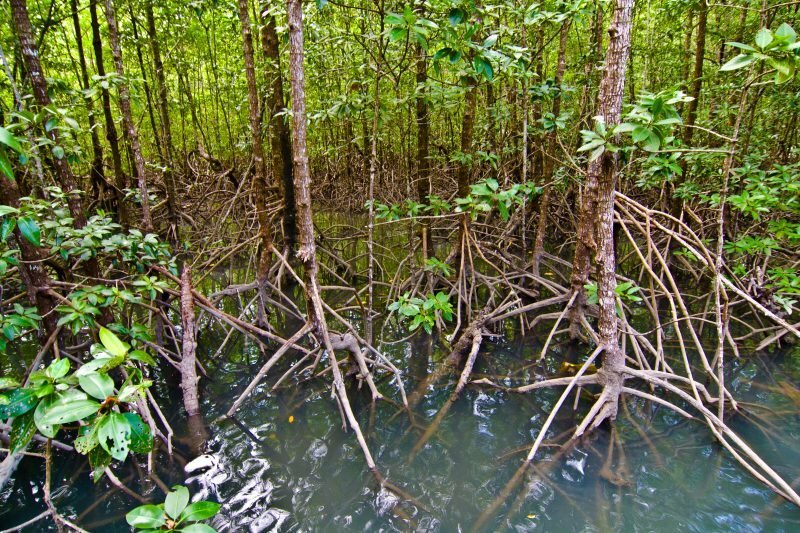 "Without long-term data, changes appear as surprises unless you have the context to understand why they may be occurring," said John Kominoski, scientist in FIU's Florida Coastal Everglades Long Term Ecological Research (FCE-LTER) Program and assistant professor of biology. "We can understand the present by understanding the past, but we can't understand the past without a long-term record of data." In a new paper, Kominoski outlines the value of long-term research, how it plays into what is known about how ecosystems develop or change, and how it could be used by ecological observation facilities to solve current and predict future environmental challenges. The study was published in the peer-reviewed journal BioScience. It was a collaboration by scientists at FIU and Southern Illinois University. FIU scientists have been gathering data in the Everglades that provide valuable information for restoration and management.For nearly 20 years, the FCE-LTER Program has been examining how water, climate and people impact the Everglades. It is part of the National Science Foundation's Long Term Ecological Research (LTER) Network, which has been documenting changes at research sites throughout the world since 1980.